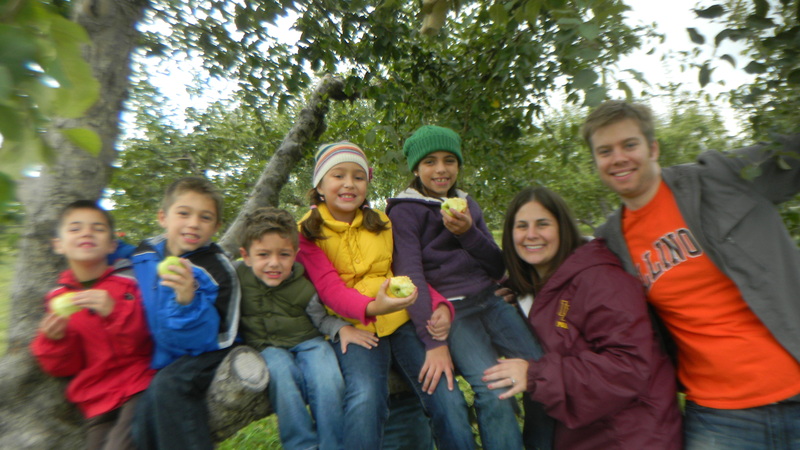 What is a better fall activity than apple picking? One does not exist. Last weekend, my parents, Dan, and I packed up my family’s five little ones and headed to Wisconsin for a fall day of fun. 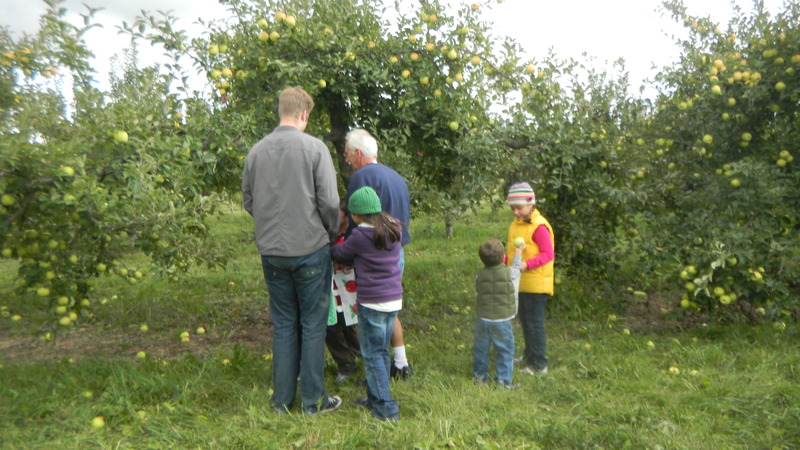 It’s become somewhat of a tradition that we go apple picking as a family. The tradition started way back in the day when I was a kid. 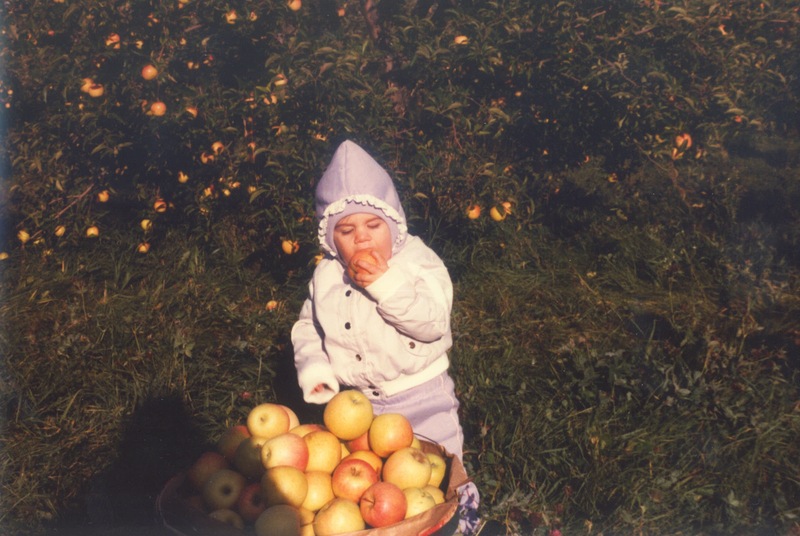 Apparently, back then, I had quite a penchant for running off, stealing apples from other families, and then putting my two front teeth in them. Things haven’t changed much, except for the stealing part. That was one of our apples. We’ve been going with these guys since they were young, even before some of them were born. It’s a fall family event I look forward to every year, and this year was no different. 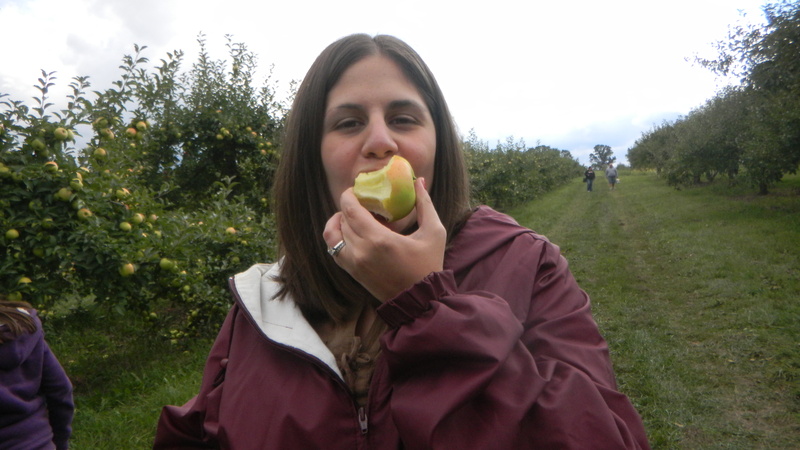 We started off by walking into the orchard and picking our apples. It didn’t take that long at all, as the kids ran to the trees and were picking apples left and right. 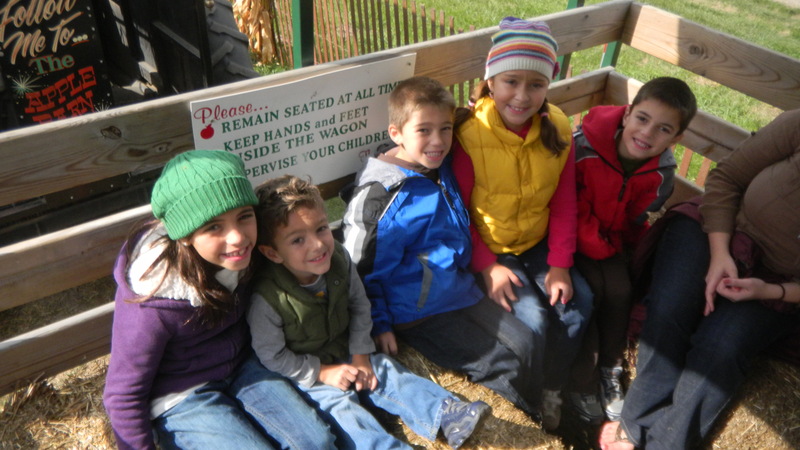 Then came the hay ride around the orchard. 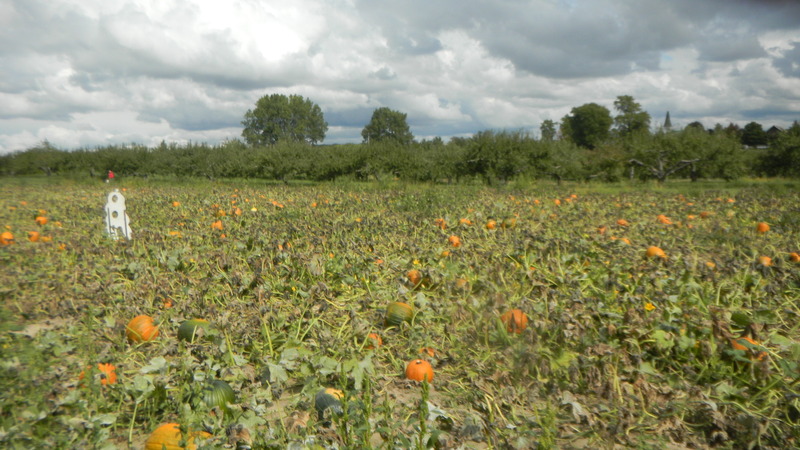 With a stop at the pumpkin patch along the route. 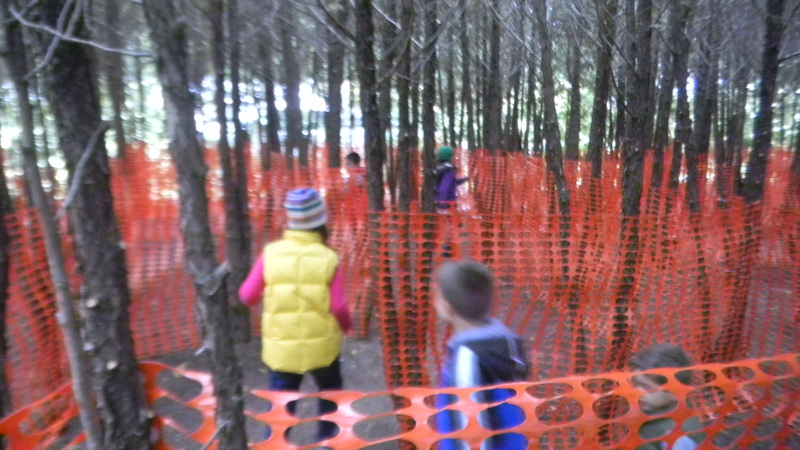 We enjoyed some hot and fresh apple cinnamon donuts, and ended by the kids having a run through the tree maze. We ended up with a peck of apples. Once we got them all home, I wondered what we should make with them. 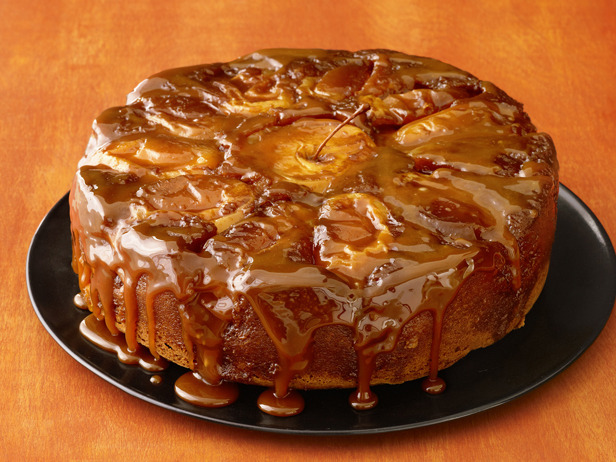 This caramel apple cake looks like it would be amazing. 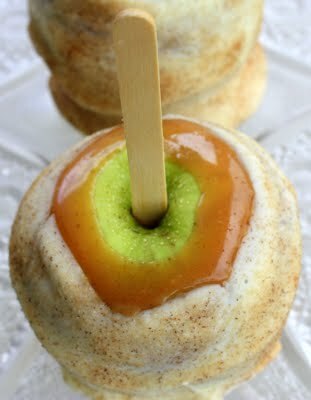 Maybe not as good as these apple pies on sticks. 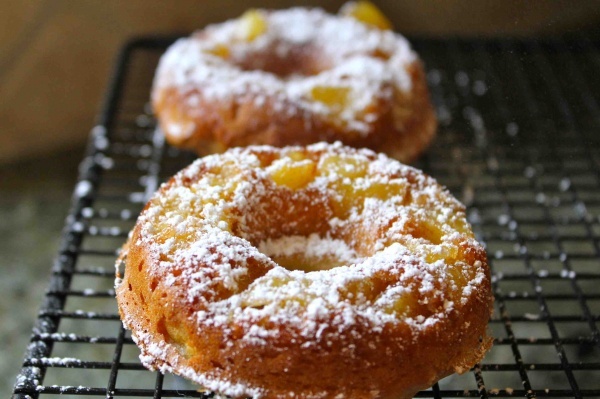 These baked apple donuts look tasty. 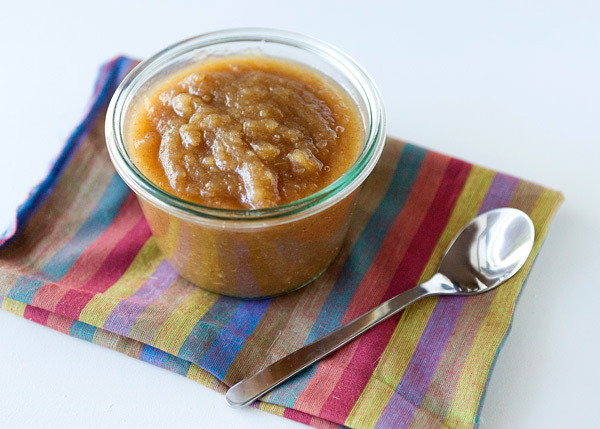 Making apple butter in my slow cooker will definitely make our home smell like fall. Oh, and I can’t forget how yummy buttermilk apple cider chicken is. But what if I decide to use some for decorative purposes, not just in recipes that will no doubt lead to weight gain? 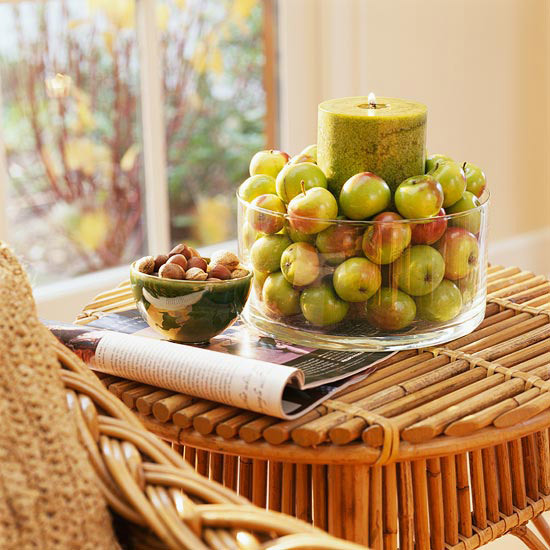 I really like this centerpiece and the matching greens in the apples and the candle. 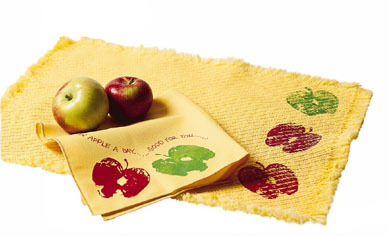 If you cut an apple in half, you can use each side as a stamp and create some pretty fun items like these table linens. 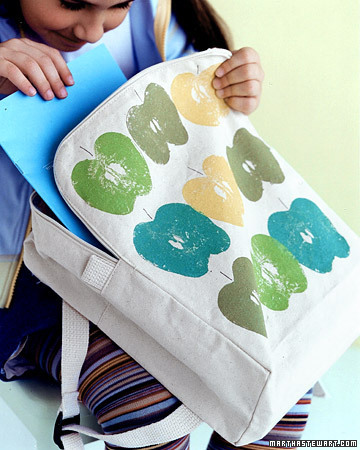 Or this apple print bag. As always, I’ll fill you in on any great recipes or crafts that these apples become.